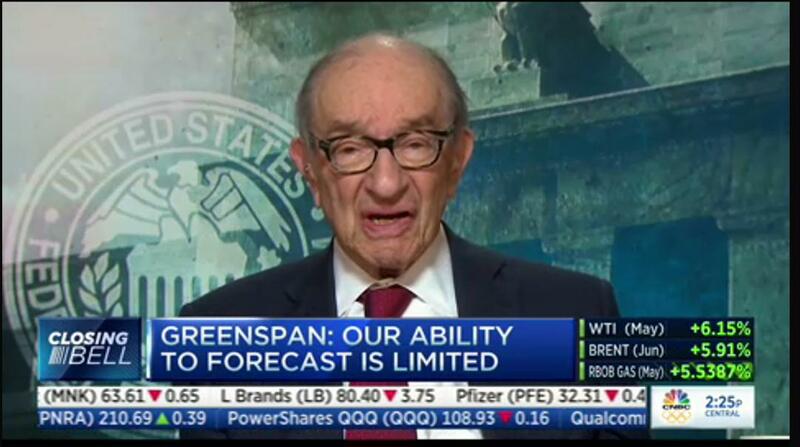 On the Santelli Exchange, me and Rick discussed the very weak ISM non-manufacturing and its impact on the FOMC. The surprise weakness sent PRECIOUS METALS soaring, the DOLLAR lower, BONDS AND EUROPEAN SOVEREIGNS HIGHER and EQUITY MARKETS moderately higher. The FED is under the microscope from so many analysts but the surprise of the day was the OP-ED piece by Professor Larry Summers in the Washington Post. Summers put an academic gloss on the erudite review of Jackson Hole but this sentiment is key: “My second reason for disappointment in Jackson Hole was that Fed Chair Janet Yellen, while very thoughtful and analytic, was too complacent to conclude that even if average interest rates remain lower than in the past, I believe that monetary policy will, under most conditions, be able to respond effectively. THIS STATEMENT MAY RANK WITH FORMER FED CHAIRMAN BEN BERNANKE’S UNFORTUNATE OBSERVATION THAT SUBPRIME PROBLEMS WOULD BE EASILY CONTAINED,” [emphasis mine]. This is a harsh assessment from a fellow academic, but more importantly it is a stinging criticism of the FED’s forecasting history. Everybody is talking at me and I can’t hear a word they’re saying, only the echoes of mismanaged policy. The academics are out and about, making the case as to why they are right and markets are WRONG, although Professor Summers gives much more credibility to the wisdom of markets than Bernanke or Fischer. The reason that this is important for traders and investors is that in the past six years, risk pricing has been based on the positive outcome of Fed policy. As we come to the Memorial Day holiday, the markets are still focused on Greece; the Fed’s desire to raise rates (or not); the ECB and its new policy of front loading its bond purchases to deal with the low volume of the summer months; China’s slowing growth; and the regular array of global macro concerns from politics to the continued role of central bank liquidity programs and the continued impact of QE on global asset prices. Tonight, the Bank of Japan will announce its interest rate decision and it seems that Governor Kuroda will keep the present policy in place: NO RATE CHANGE AND NO INCREASE IN ASSET PURCHASES.